Home Tester Club has a new Loreal Paris hair care product trial available! 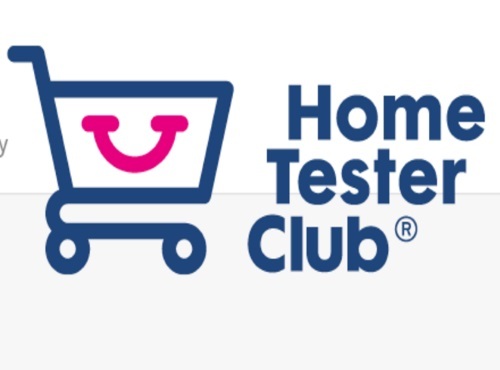 Offer available for a limited time, if you are chosen you will be notified from Home Tester Club. Click on the link below to complete a short survey to see if you qualify. Click here to sign up for this trial offer.